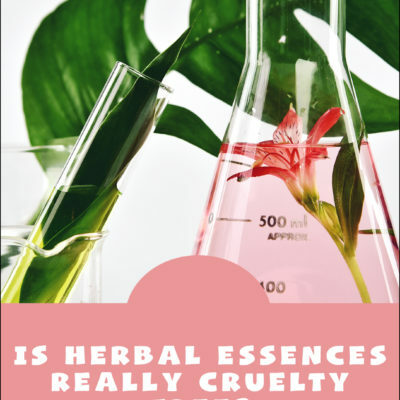 After hearing the news from PETA, some of you have been asking if Herbal Essences is really cruelty free. I did some more digging to find out the details. People are so worried about getting sick in the winter, but you can get sick literally ANY TIME! Germs don’t take time off! You can’t decide when you’ll get sick, but you CAN give your body the ammo it needs to ward off colds and infections. 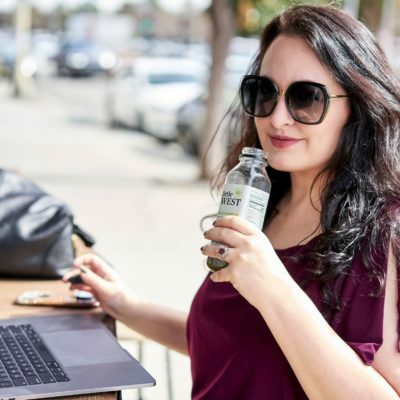 Here is my list of the best supplements for immunity to keep you from getting sick. 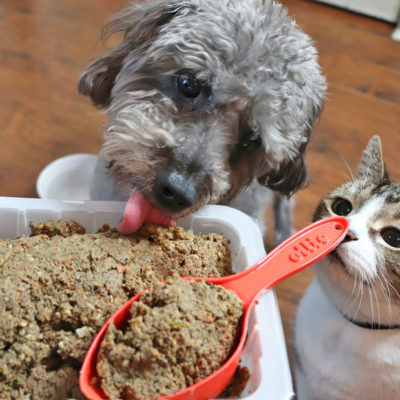 I tried a fresh dog food delivery service called Ollie. My dog, Riley, has a full review! Spoiler: he’s a big fan! Waterpik recently sent me their new Hair Wand Spa System to test out. 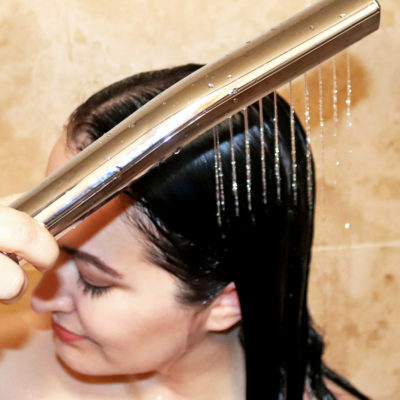 More than just a fancy shower head with 9 spray modes, the system also has a detachable “wand” that lets you easily rinse your hair in less than a minute. 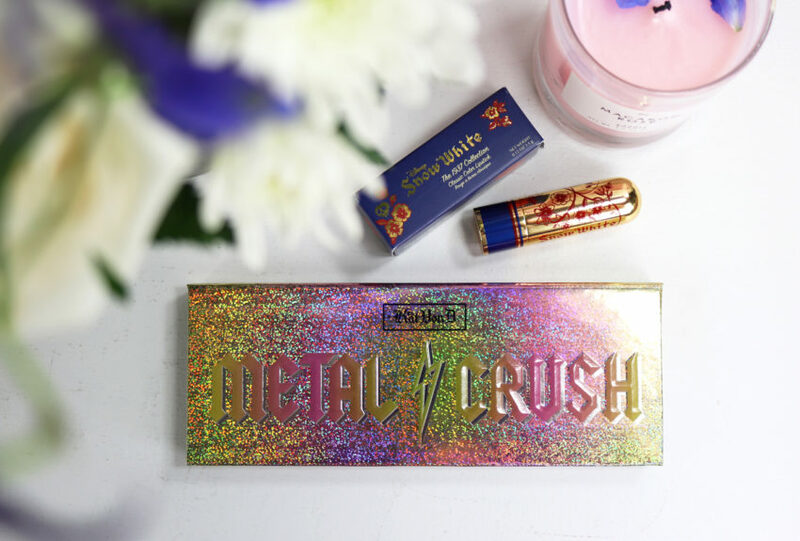 I’ve compiled a list of my all-time favorite, must-have cruelty free beauty products from Ulta Beauty. If you’re feeling overwhelmed, start here! 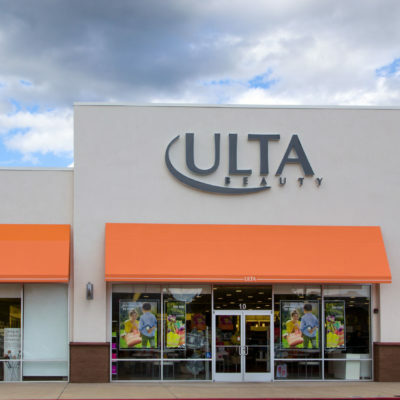 Plus, a $100 Ulta Beauty gift card giveaway from ShopStreet! 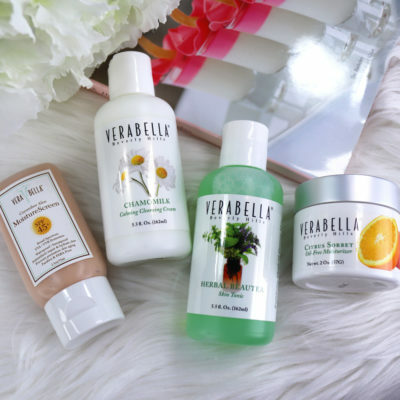 I’m giving away a non-toxic, vegan and cruelty free skincare regimen from Verabella Spa PLUS a $50 Amazon gift card! 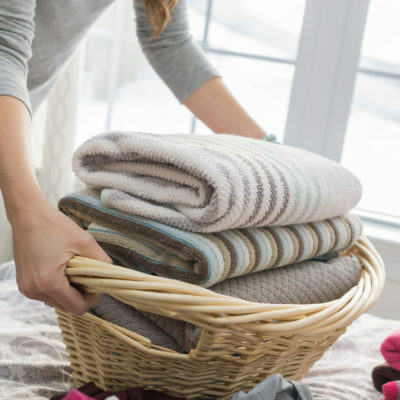 Don’t have time to KonMari your whole house? Never fear – I have 9 ways to make your home appear cleaner than it is! These are my tips and tricks. I’d love to hear yours!